Since its release in 1988, Dreamtime Return has earned its reputation as a genuine classic. The two-CD Magnum Opus is perhaps the most important, widely known and highly respected release in Steve Roach’s vast body of work. it serves as an essential benchmark within the Ambient-Ethno-Atmospheric genre. 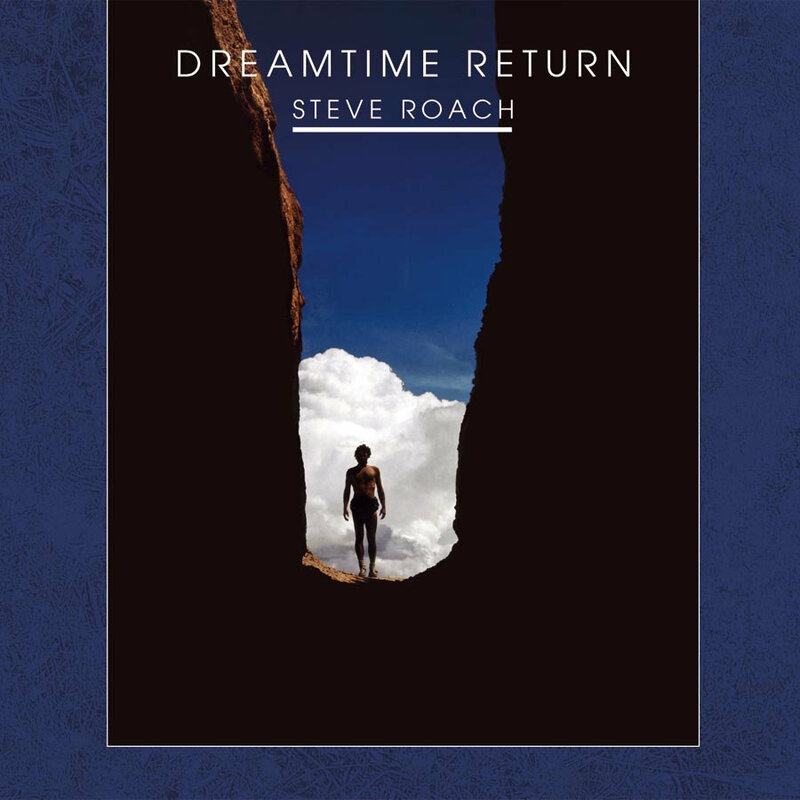 “Steve Roach demonstrates that electronic music’s greatest potential may lie in bringing our most elusive dreams and ancient memories into focus through potent, highly imaginative soundscapes. This is without question Steve Roach’s masterpiece. 10-10 rating” CD Review Roach’s travels in the Australian outback, along with studies of the Aboriginal Dreamtime, and his desert walkabouts in California were the life blood for this recording which still defies the boundaries of genre classification 17 years after its release. Dreamtime Return still sounds like a transmission from the near future and the very distant past. "Dreamtime Return is more than a seminal recording that has influenced a generation of musicians. It's the voice you might hear calling back at you at the edge of the world." - John Diliberto, Echoes Radio, syndicated to over 150 stations nationwide.